Very nice and comfortable lounge sofa from the Bastiano series, designed by Afra & Tobia Scarpa for Gavina, Italy 1968. 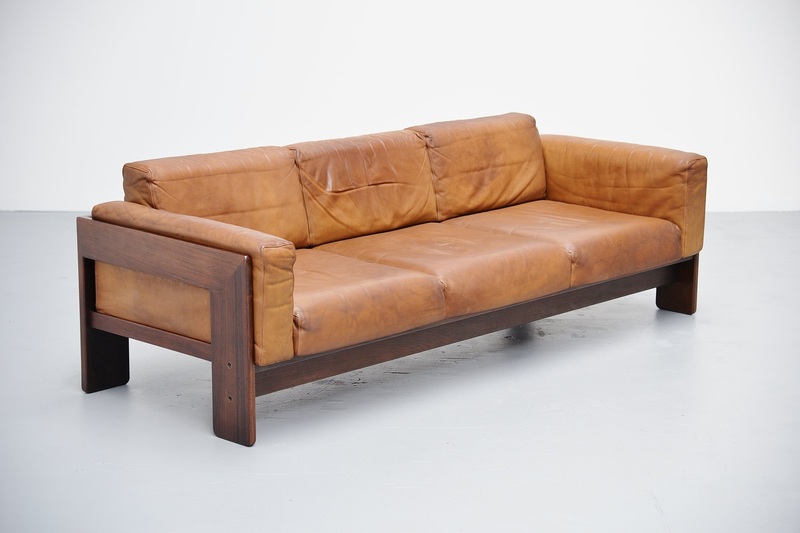 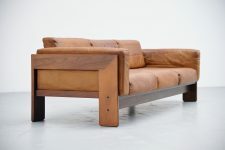 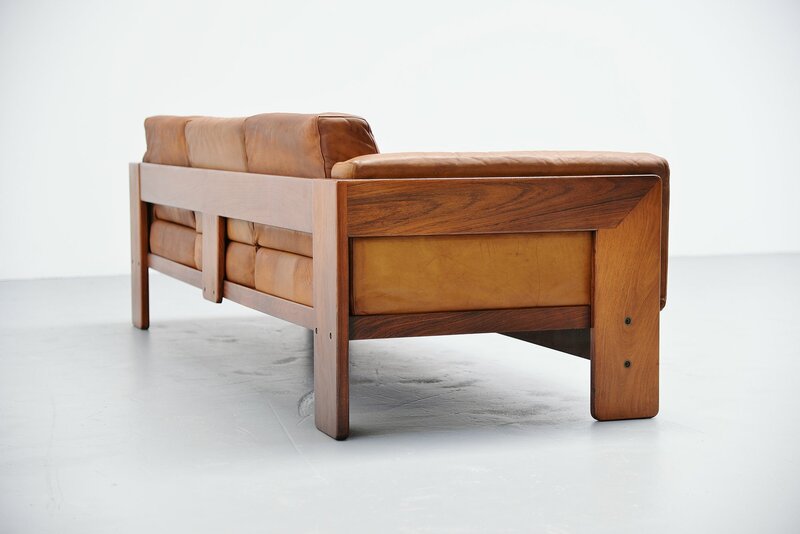 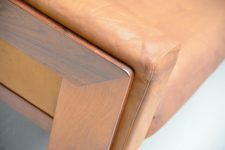 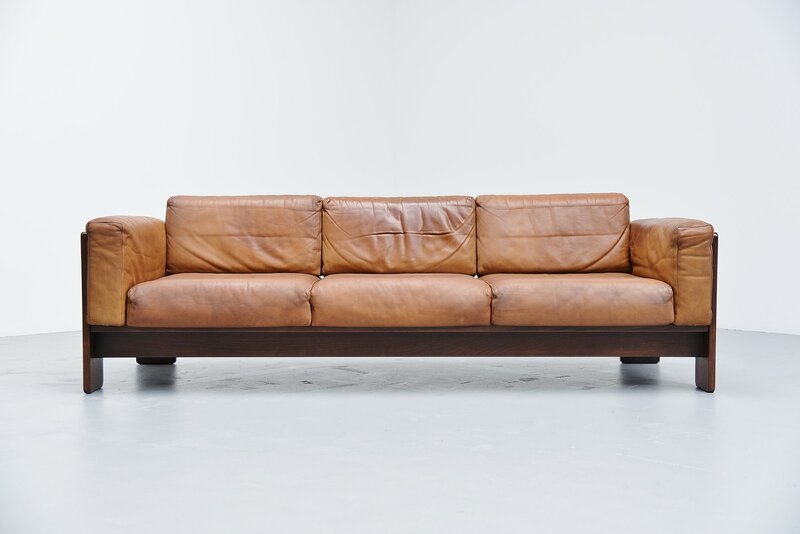 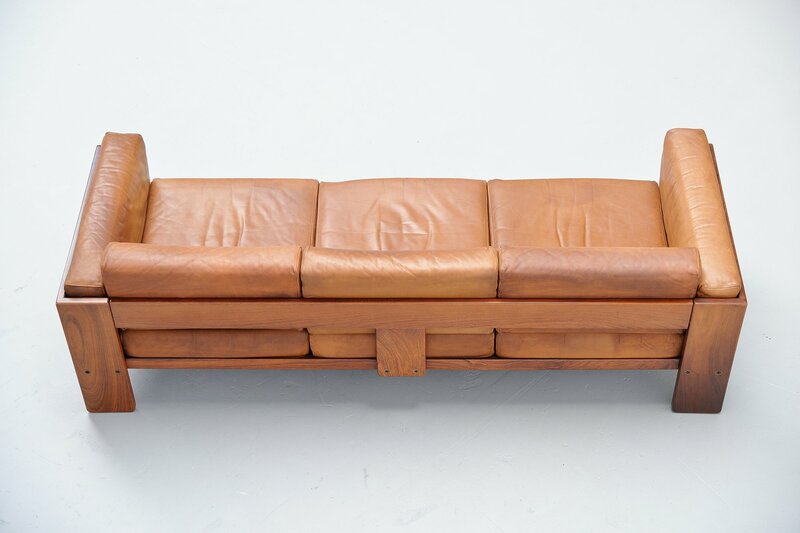 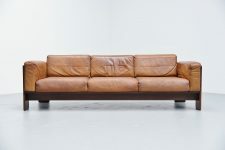 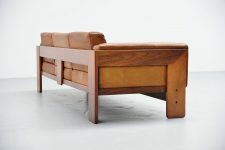 This sofa has a solid rosewood frame and very nice natural leather cushions. 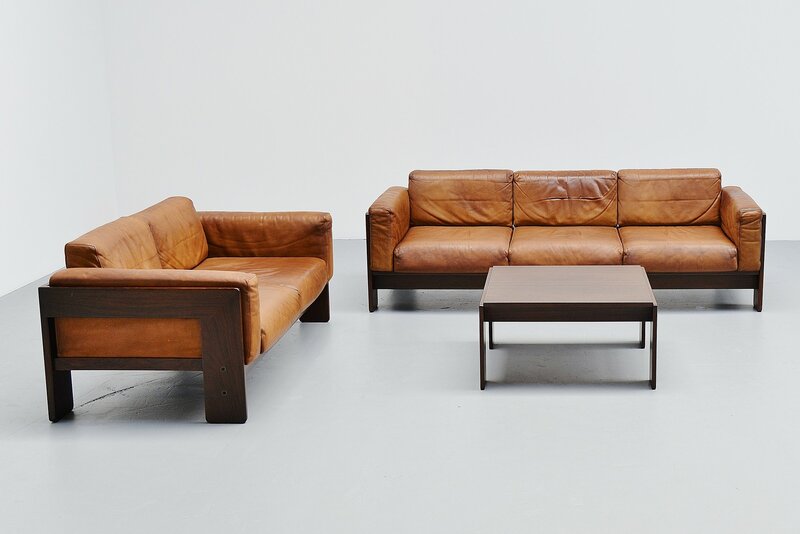 This is for the largest version available in these series and we also have a matching 2 seater sofa and coffee table available in our other listings. 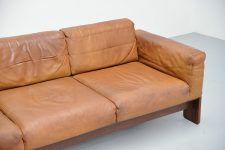 Excellent original condition with very nice patina to the natural leather but no tears or cracks to it.